We are excited to announce that we have added a new West Coast warehouse in Phoenix, Arizona to better serve our Cement Tile Shop customers. 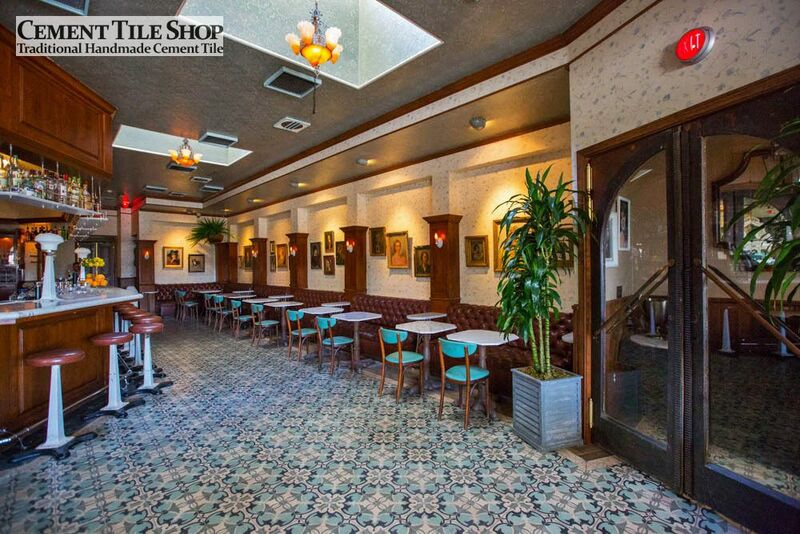 Our facility in Phoenix is now open and stocking many of our most popular handmade cement tile patterns. 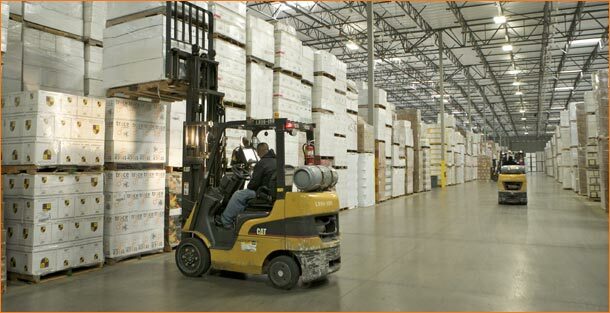 This location will serve to compliment our existing warehouse in Florida. This facility will also ship orders within our standard 24-48 hour time frame and allow for reduced transit times to the West Coast for many items. 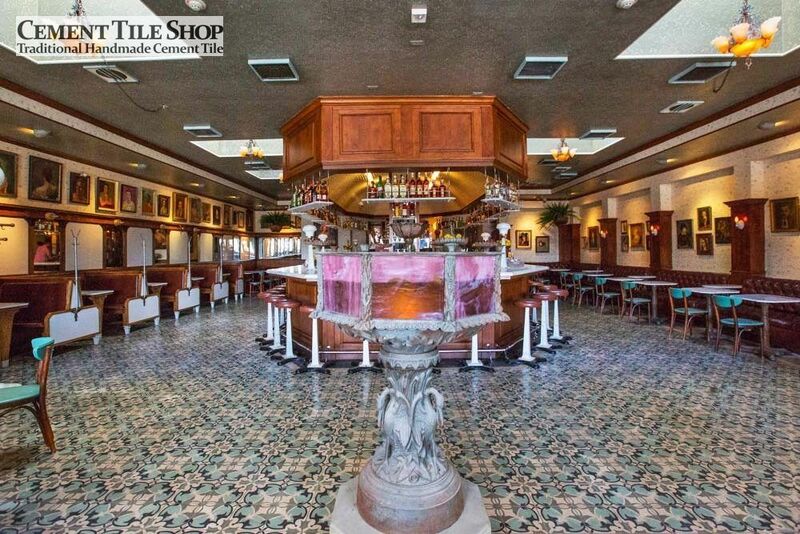 For time sensitive shipments, available cement tile patterns or for more information please contact Cement Tile Shop at (800) 704-2701. The recently opened Harlowe on Santa Monica Blvd. in West Hollywood, CA is a throwback to old-time comfortable bars, where craft cocktails and conversation are the focus. The classy bar has been getting great reviews so far. 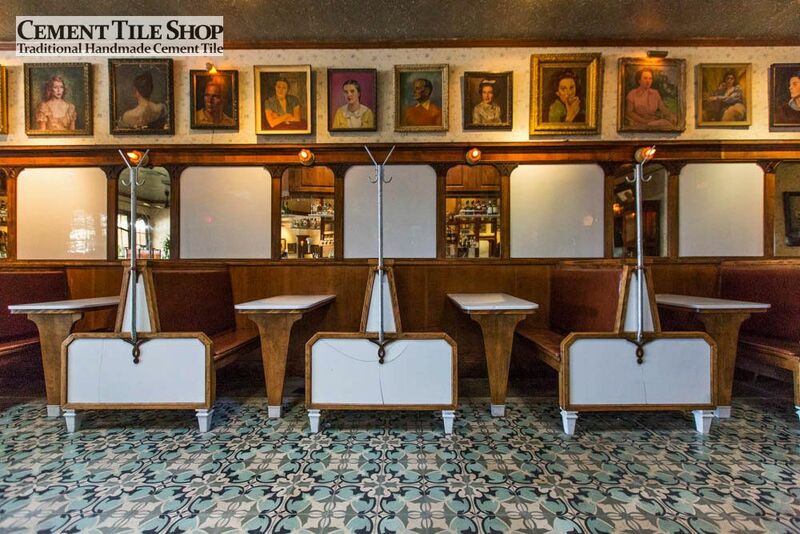 We are thrilled that they used our handmade cement tile throughout the establishment. 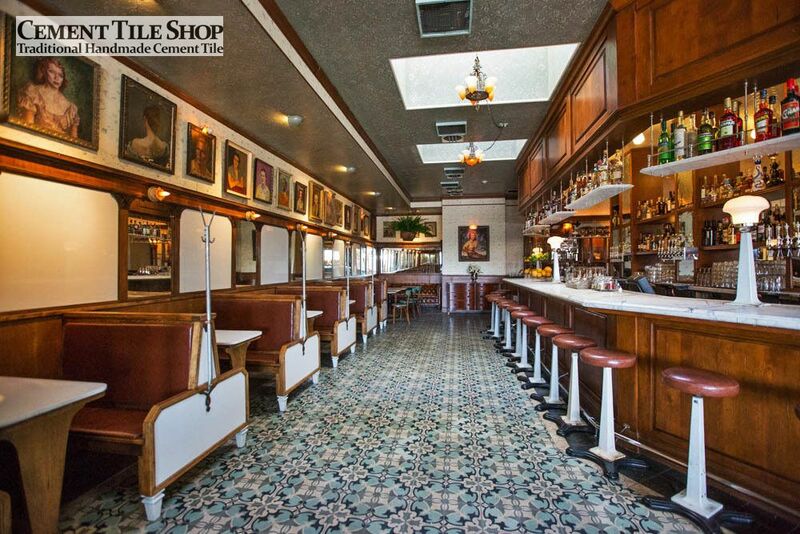 Harlowe is a place out of time, a floor-to-ceiling tribute to Hollywood’s Golden Age, complete with vintage decor, custom fixtures, and original turn-of-the-century portraiture on every wall. 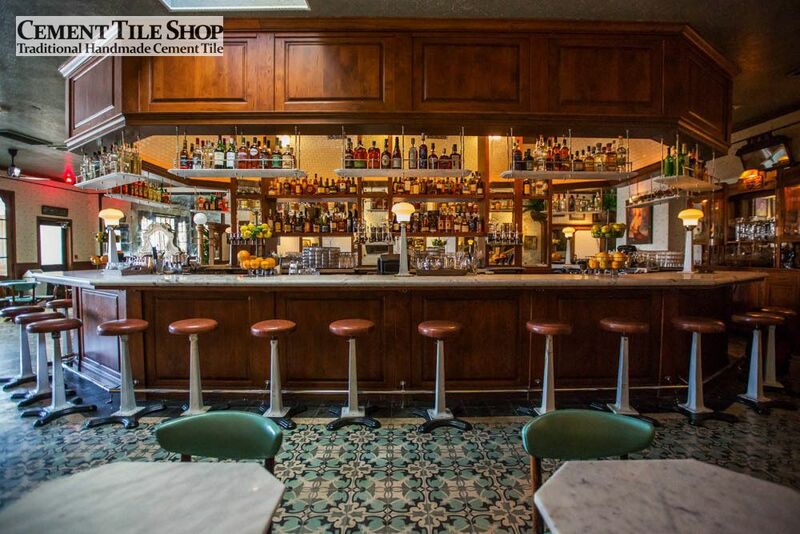 With a cocktail program designed by renowned NY mixologist Dushan Zaric, Harlowe boasts a fantastic list of classic and original cocktails, draft and bottled drinks, homemade libations and more. The menu is rounded out by consulting chef Eric Greenspan’s old-meets-new dishes, which elegantly compliment Harlowe’s tastefully ambitious decor. 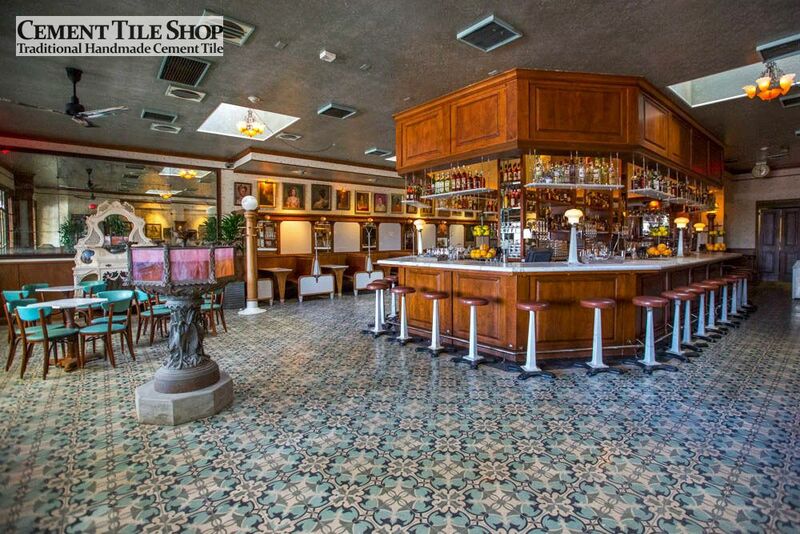 Our handmade cement tile, in the Sofia Pattern, adds a perfect complement to the overall decor of the bar. The Sofia Pattern is in-stock and available for immediate shipment. These great photos of the space were provided by leading photographer Elizabeth Daniels of Elizabeth Daniels Photography. She is a regular contributor to Eater, Racked and Curbed in LA.